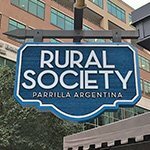 As the warm, embracing face of your business, your outdoor signage is a key element in promoting your services and reaching the right customers. Outdoor signs offer numerous benefits, provided they’re well designed and look fantastic. This is where Genesis Signs & Graphics steps in. From design to installation, we’re with you all the way. 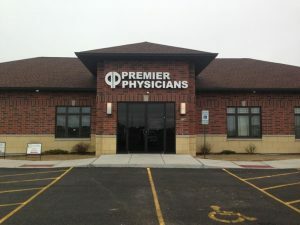 We’ll take your needs and ideas, and transform them into an outdoor sign that truly reflects your business philosophy. 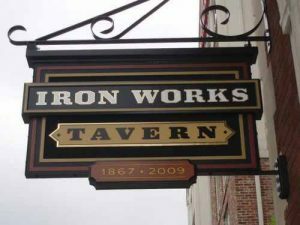 Eye-catching and inviting, our exterior signs ensure your business stands out, converting passing trade into happy customers. 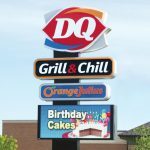 You can choose from our wide range, including outdoor digital signs, real estate signs, outdoor banners and much more. Give your business the facelift it deserves, and start getting noticed today! 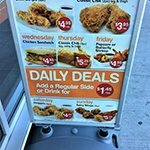 Call Genesis Signs & Graphics today at (347) 709-7446 for a Free Consultation with an Outdoor Signs Expert! Stunning storefront business signage can launch your business into new and exciting realms. On the streets of Queens, it’s essential to stand out from the crowd if you want to transform passers-by into paying customers. 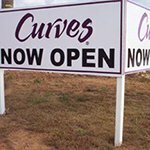 Genesis Signs & Graphics designs the eye-catching storefront signage you need to attract more customers and clients to your business, exciting them about what you have to offer. We offer a wide array of signage types, allowing us to design the perfect collection of signage elements to ensure you have maximum impact. One of our most popular products, channel letters & dimensional letters are a classic choice for many business types. We can design and cut a huge variety of different colored letters, numbers, and symbols, as well as images such as your logo. 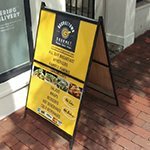 This flexibility allows your sign to be unique, rather than just another one of hundreds of nearly identical signs seen on the street. Ideal for spelling out your name and slogan, as well as featuring all your branding. 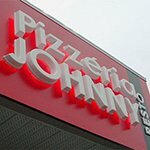 Channel letters and dimensional letters are ideal for many business types and are frequently used for retail stores, grocery stores, office buildings, malls, shopping centers, schools, churches, and other organizations. A fantastic option for those businesses open late, lighted exterior signs let people know who and where you are all night long. 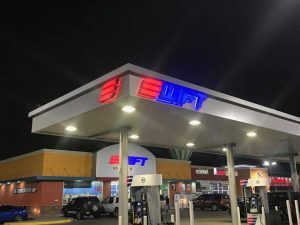 We offer neon signs, led signs, cabinet signs, illuminated channel letters, backlit dimensional letters and more to bars, restaurants, 24/7 stores and clubs all across Queens. 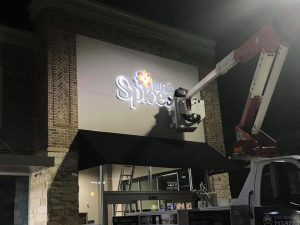 Make your business shine with attractive lighted signs! 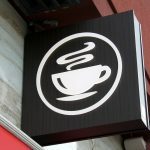 Lighted signs are perfect for businesses who keep late hours, such as restaurants, bars, nightclubs, theaters, coffee shops, comedy clubs, gas stations, and convenience stores. 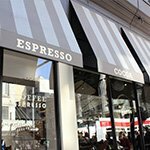 Suitable for a range of businesses, from boutique stores to vibrant cafes, our canopy signs ooze class. Besides instantly setting the scene, they’re great for offering shelter from the elements. 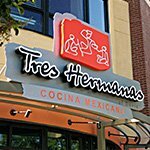 Our most popular awning signs are designed on stretched canvas, but we can use other materials if required. 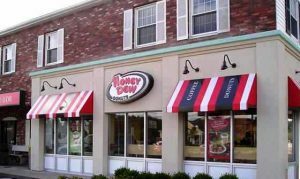 Genesis Signs & Graphics handles every aspect of your awning sign project, from determining the proper size, coverage area, materials, and printing process to installation and permitting, if needed. 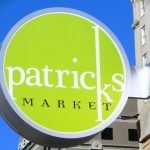 Canopy signs are commonly chosen due to the boutique feel that they provide, and are popular for salons, jewelry stores, specialty shops, galleries, hotels, and shopping centers that desire (or require) uniformity. Monument signs send a strong message to new clients and visitors; We’re here to stay, and we mean business! 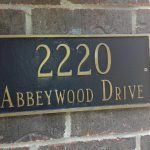 Beautifully carved from stone or marble, with your branding and information expertly etched on, these classy signs are sure to instill trust in your clients. 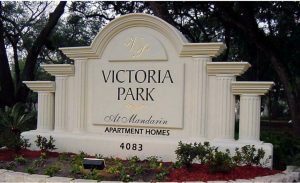 Ideal for hotels, offices and public institutions, monument signs are as long-lasting as the relationships your business will build. 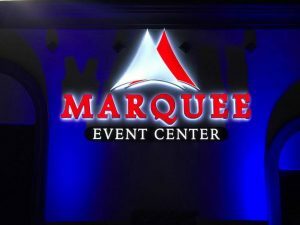 This impressive signage is often found at entrances to manufacturing plants, schools and universities, churches, private clubs, resorts, and corporate offices. Need increased visibility? 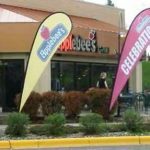 Pole signs might well be the solution you’ve been seeking. Standing tall and proud, your sign truly will stand head and shoulders above the competition, allowing customers to see you from miles away. Popular among retail outlets and gas stations, pylon signs are great for bringing customers to your door. This sign is typically utilized by gas stations, fast food restaurants, shopping centers, and other high-traffic areas, such as near major roadways or interstates. 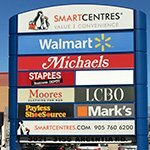 Besides our superb range of storefront signs, we offer numerous other exterior signs to suit a wide variety of businesses. Real estate signs can be designed to draw the eye of potential house hunters. Yard signs can be used to highlight your latest promotion. Outdoor banners are ideal for tradeshows and events. Vehicle wraps get you noticed everywhere you go. Whatever you have in mind, we strive to supply! 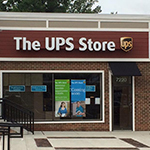 Genesis Signs & Graphics not only creates impactful, durable outdoor signage that entices new customers and clients into your business, we also create attractive indoor signs that deliver on the promises your storefront has made! We provide on-site evaluations at your location to ensure you are getting the right signage for your business, brand, location, and budget. At Genesis Signs & Graphics, we know the value of stunning exterior signage. In fact, we’ve devoted our careers to creating exterior signs for businesses all over Queens. Having worked with countless different organizations, we’ve gained a broad understanding of how different businesses operate. Our outdoor signs are designed by marketing experts, armed with all the graphic design skills needed to transform concepts into attention-grabbing visuals. We endeavor to understand your business and strive to incorporate all your ideas and branding. The result? Stunning signs that reflect your brand and target the right customers for you. 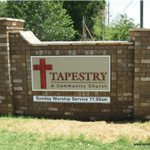 Our fabricators use a variety of different materials to create signs of all shapes and sizes. If you’re looking for an attractive customized sign, our team is happy to deliver. Finally, our installation team will ensure your sign is ideally placed and securely fitted. 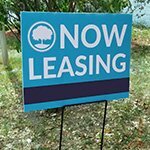 Attention-grabbing, high-quality signs from Genesis Signs & Graphics are guaranteed to drive more traffic through your doors. 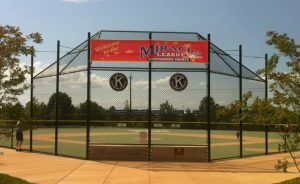 Durable and professionally installed, they will be bringing in customers for many years to come. As the face of your business, outdoor signs are hugely important. At Genesis Signs & Graphics, we can help your sign give a smile and a wink to passing trade, creating the customers you’ve been searching for. Call Genesis Signs & Graphics at (347) 709-7446 for a Free Consultation with an Exterior Sign Specialist!